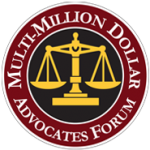 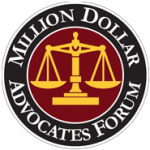 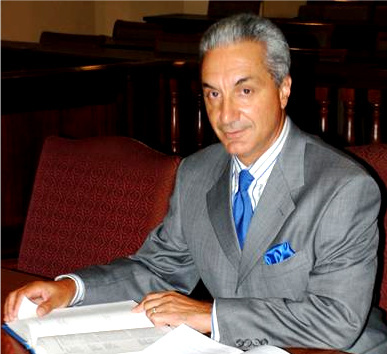 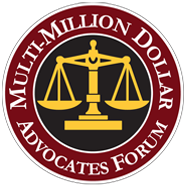 Attorney John G. Stepanovich has been selected as a lifetime member of The Million Dollar /Multi-Million Dollar Advocates Forum, the top trial lawyers in America ®. 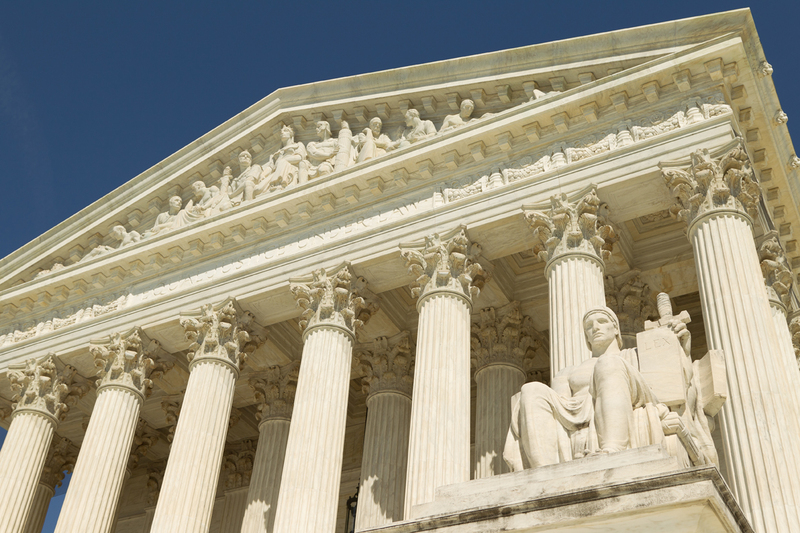 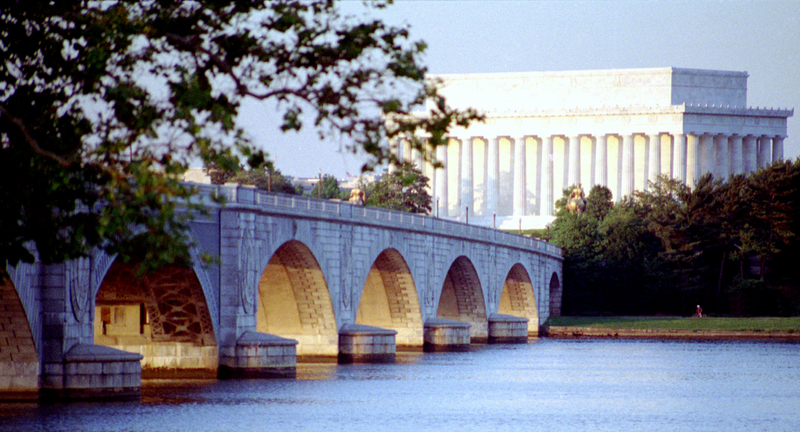 Fewer than 1% of U.S. attorneys are members. Visit Listing Here.